Copy of Applications — Isotropic Systems, Inc.
53% of the global population is still unconnected, of which 75% come from only 20 countries, all of which are emerging markets. This presents an enormous revenue opportunity if the economic model can be met; in the terminal space, this requires a terminal capable of tracking and self-installing at price points that match the expectations of consumers in emerging markets. 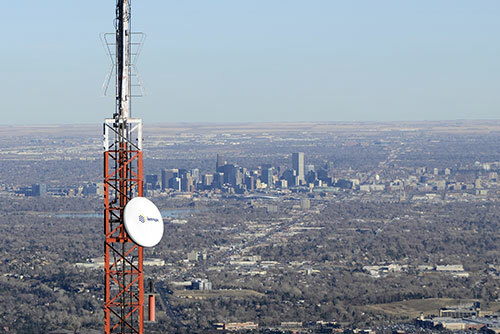 Our terminals meet the special requirements of consumer broadband by offering functionality that is tailored to GEO and NGSO operators to offer a fully-integrated experience at consumer-level pricing. This will allow satellite operators to access markets currently inaccessible due to terminal economics.